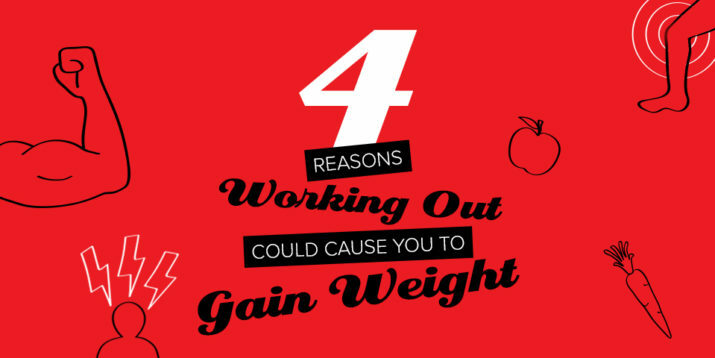 Whether you’re training for a half marathon or running for weight loss, just any old pair of sneakers won’t do. To maximize your performance — and reduce your likelihood of injury — you need to choose the right running shoes. Trouble is, there are so many brands and styles on the market, figuring out which pair is right for you can seem like an impossible task. Here’s the info you need to find the best running shoes for you. Even if you’re itching to start your running program ASAP, take the time to visit a local specialty running store for a proper fitting. When you’re feeling overwhelmed by all the choices, the experts there can demystify the process. “There’s a lot of benefit in having somebody who deals with running shoes all day, every day, offer advice and guidance on the different models that are out there,” says Carl Leivers, a USATF-certified running coach in Atlanta. Typically, a shoe fitting will start with a conversation about your running background (or lack thereof, if you’re a beginner), goals, and any past or current injuries. With that information, the salesperson will choose a few options for you to try walking and running in. Many running stores also have technology that analyzes your running patterns and indicates any hot spots or pressure points where you might need additional support. Set aside at least 30 minutes for this entire process. You may have heard you can get an idea of your running mechanics without an expert by looking at the wear patterns on your old running shoes. But that can be like trying to read tea leaves, Leivers says, because the shoe you’re currently wearing may be correcting (or exacerbating) your foot mechanics. “The wear pattern that you see may not be a true representation of how your foot functions, but rather just how your foot functions in that shoe,” he says. Last but not least, don’t pick running shoes according to brand or popularity — when testing out different shoes, go for the ones that feel immediately comfortable. “You shouldn’t need to ‘break them in,'” says Meghan Kennihan, a certified personal trainer and USA Track and Field certified coach in La Grange, Illinois. A few common terms you’ll encounter when shopping for your ideal pair of running shoes include “stability,” “motion control,” and “neutral.” So what do those terms mean? Shoes labeled “stability” are typically geared toward runners who roll their feet inward, also known as overpronation. In general, you can expect a bit more cushion and support from these models, Kennihan says. These will be heavier and stiffer than other running shoes. Motion control shoes will also offer more support and cushioning than any other kind of shoe, and are usually recommended for heavier runners, Kennihan says. Neutral shoes are for runners with a neutral running form, which means their feet don’t roll inward (overpronate) or outward (supinate). Neutral runners typically have good running form, don’t need orthotics, and don’t have any running injuries, Kennihan says. How Much Cushion Do You Need? The amount of cushioning you need in a running shoe will depend on personal preference. This is because almost all technical running shoes offer shock absorption, which is different from cushioning, a term that refers to the softness of the sole. “Some people really like a marshmallow feel under their foot, whereas other people like a firmer, more responsive feel,” Leivers says. But assuming both pairs are high-quality, technical running shoes, the actual shock absorption should be pretty similar, so go with the pair that feels more comfortable to you. How Much Heel Drop Do You Need? Another term you may encounter when shopping for running shoes is “drop.” This simply refers to the difference in height between the heel and the front of the shoe. A traditional heel drop ranges between 8 and 10 millimeters, but can vary between “zero drop” and upward of 12 millimeters. 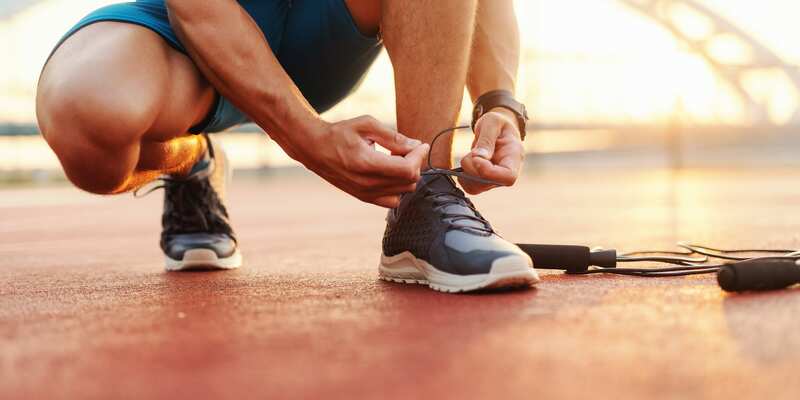 You might have heard that using shoes with a lower heel drop can help reduce your risk of injury, but there’s not a lot of science to back that up. So go with what science does suggest can help: choosing your running shoes based on how comfortable they feel. 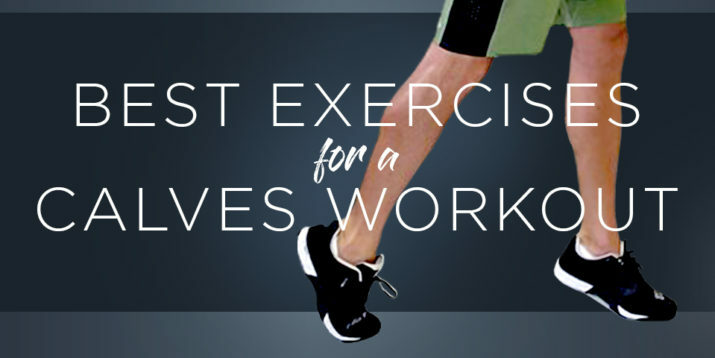 If you don’t find your current shoes comfortable, you might want to try a different heel drop, but try not to make any drastic changes — like going from a traditional drop to a zero drop — if you’re in the middle of a marathon training program, says Leivers. What Are Minimalist Running Shoes? In recent years, more and more runners have opted for low-drop or zero-drop shoes with minimal cushioning and support. These are known as minimalist running shoes — sometimes referred to as barefoot running shoes — and they’re designed to mimic running barefoot while also protecting your feet from the elements, Kennihan says. One study suggests minimalist or barefoot running shoes may help improve running economy and foot strength — although researchers only saw those results when runners followed a prescribed, structured training program. In other words, the study didn’t mimic reality for most runners, so again, focus on comfort rather than drop. If you prefer the feel of a low-drop heel or barefoot running shoe, then go with it. If not, don’t sweat it. Should you decide to try minimalist running shoes, there will be an adjustment period, so take it slowly at first. Switching from a traditional shoe to a zero-drop shoe requires a change in your running mechanics, Leivers explains. “Start the first week with just walking around in the shoes for 20 to 30 minutes at a time,” Leivers says. For week two, count the number of days you typically run in a week, and run that many miles in them. (Log the rest of your miles in your usual higher-drop shoes.) Each week thereafter, increase your mileage in your minimalist shoes by that same amount. So if you normally run three days per week, run three miles in your minimalist shoes during week two, six miles in them during week three, and so on until you can retire your higher-drop shoes. Do I Need Different Shoes for Interval Training? So find a pair that feels comfortable, supports your running mechanics, and matches your personal style, and start pounding the pavement (or track or trail). Need some workout inspiration? Check out the five running workouts every runner must do. What Is Intuitive Exercise and Should You Try It?